St. Clair Conservation Authority confirmed a bear sighting near W. Darcy McKeough Floodway, about 40 minutes north of Chatham. 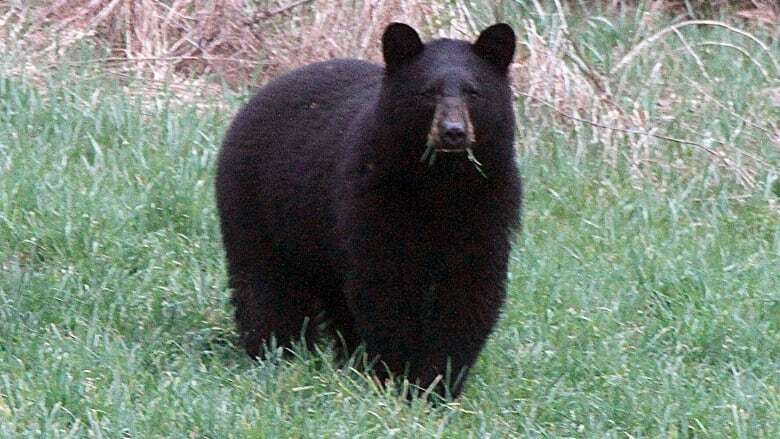 Black bears have been spotted roaming the countryside in southwestern Ontario at least three times this spring and summer. It's an uncommon sight in cities and towns so far south. A black bear was spotted wandering around Wallaceburg, Ont. this week, giving some residents pause for concern. 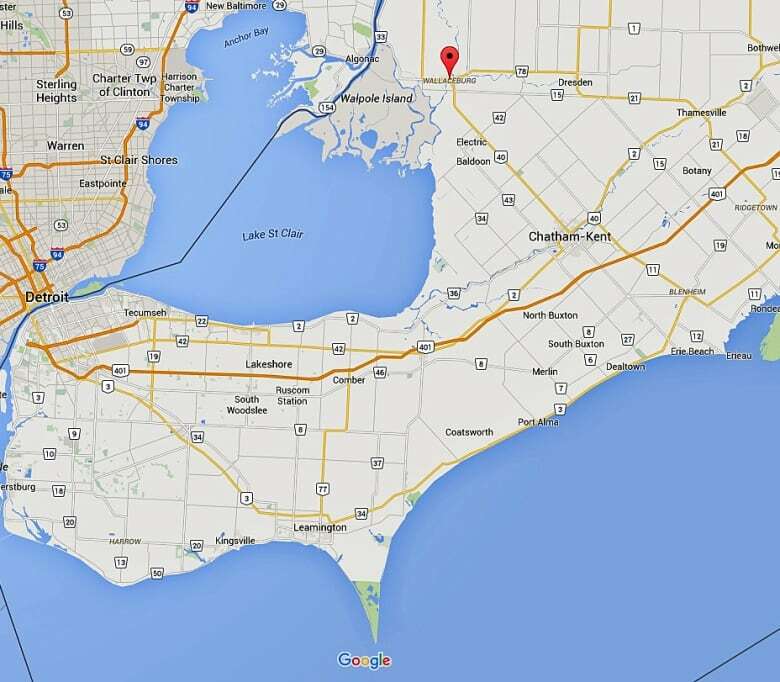 Wallaceburg is about 100 km east of Windsor and roughly 300 km southwest of Toronto. The St. Clair Conservation Authority confirmed the bear sighting, which was reported near W. Darcy McKeough Floodway and Highway 40. Several bears have been seen in southern Ontario this year, including one in Lambton Shores and another in a farmer's field in Plympton-Wyoming. Both communities are just east of Sarnia. Seeing one so close to Wallaceburg is quite rare, but it has happened before, according to Ontario's Ministry of Natural Resources and Forestry. "Although we have received reports of bear sightings in this district before, it is unusual," said Heather Pridham, a ministry spokeswoman. "Bears can travel great distances in search of food or habitat." A similar explanation was given back in June after the two bear sightings closer to Sarnia and the shores of Lake Huron. Mike McIntosh, who works with the province to deal with bear and human conflicts, said bears don't intend to wander off into unfamiliar areas. "If a bear roams into a city, it's definitely done it by accident," he said at the time. "It's lost." There is an even slimmer chance the animals could migrate further south into Windsor and Essex County. Ojibway Nature Centre naturalist Tom Preney said the southern region has very little natural forested area left, making the area unattractive for bears. "An opportunity for a bear making it this far south is extremely unlikely," he said.